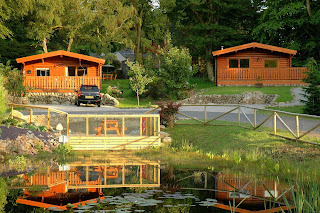 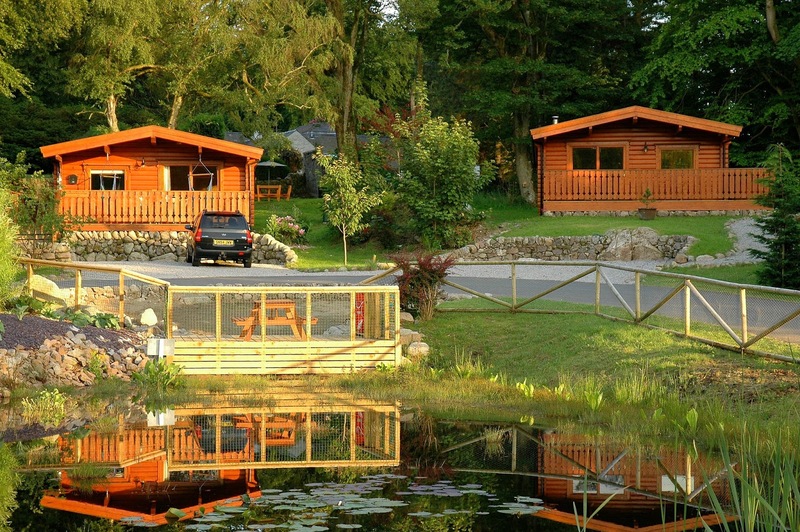 Kippford Holiday Lodge & Log Cabin offer luxury self catering accommodation just 3 miles from Dalbeattie in Dumfries & Galloway. These log cabins are the perfect holiday destination for those who love walking and exploring the beautiful countryside. 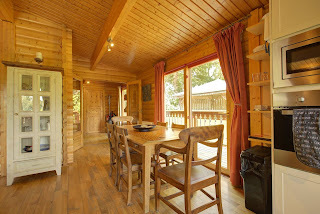 With room for up to 6, disabled access & dogs welcome to stay, this is a fantastic, family-friendly location.